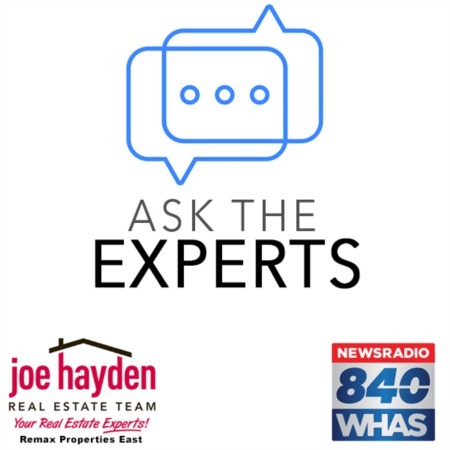 How to Choose a Home Inspector | Joe Hayden Real Estate Team - Your Real Estate Experts! 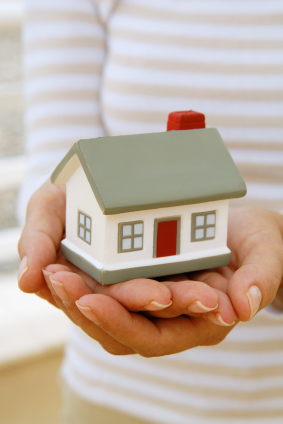 Home buyers have the responsibility to perform due diligence throughout the process of buying a home. When negotiating to purchase a home, a buyer should secure the ability to inspect the property as a contingency to purchase. This will give the buyer an opportunity to choose a home inspector and schedule all inspections as part of their due diligence. Considering which home inspector to select to inspect the subject property is a major decision when buying a home. The inspector will have great latitude with which to help or harm a transaction, so a buyer must choose a home inspector who is best qualified for the necessary tasks. Home buyers who take the time interview home inspectors will benefit from a greater likelihood that they receive a competent, reasonable home inspection. Develop a list of interview questions to ask inspectors so that you can compare different inspectors. For example, ask the inspector how many inspections that they typically perform in a year. Ask the inspector if you can call any of their previous clients to ask about their service. Ask the inspector about liability insurance and any complaints or lawsuits related to their work. By asking purposeful questions and giving clear direction, buyers can pick the best inspector and help the inspector better serve their specific needs. Make certain that your home inspector is appropriately licensed in your state. Most states will have a licensing program that includes experience and testing. While your friend who is a home builder can inspect a property for you, you may not have liability protection if they make an error. In addition, licensed inspectors will be trained to make a complete inspection of a home, while an electrician, plumber or other contractor may not be able to give a complete inspection. When considering which home inspector to choose, you can also ask your real estate agent for suggestions. You can always ask for 2-3 names from your agent and then you can interview each to see if one of the inspectors is a good fit. Always be alert for conflicts of interest when receiving suggestions from your agent. You will want your home inspector to be independent and to give you a fair, valid inspection. 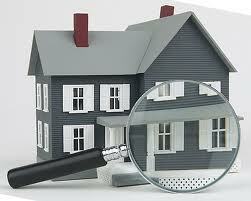 Choosing a home inspector to evaluate a property is an important part of due diligence. You need the results of the inspection to make additional decisions about moving forward with the purchase of the property. With an in-depth, beneficial home inspection, you can decide to hire additional inspectors to further evaluate discovered problems, or you may ultimately choose to cancel the contract, if you are able to, based upon the outcome of the inspection. Take the time to research and interview home inspectors. Their contribution to your property purchase can be quite valuable, from saving you thousands of dollars in unforeseen repair costs to giving you the opportunity to back out of a purchase if you are uncomfortable with the property condition.